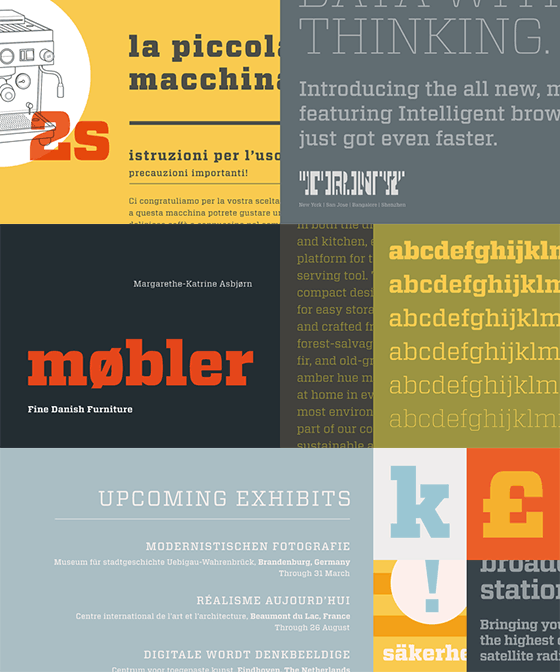 Linotype announces a new serif companion to one of the world’s most popular sans typefaces. 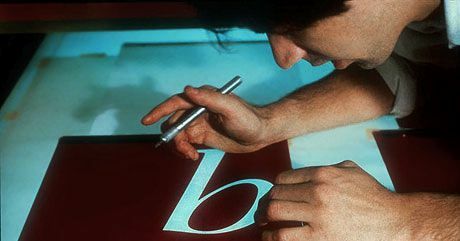 MyFonts interviews David Berlow, co-founder of the Font Bureau. “I Love Typography” covers the Decline and Fall of the Ligature.